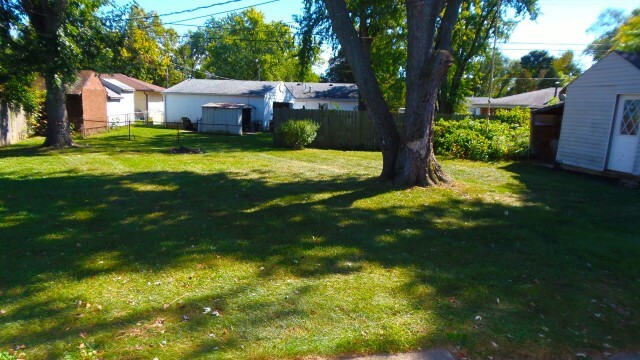 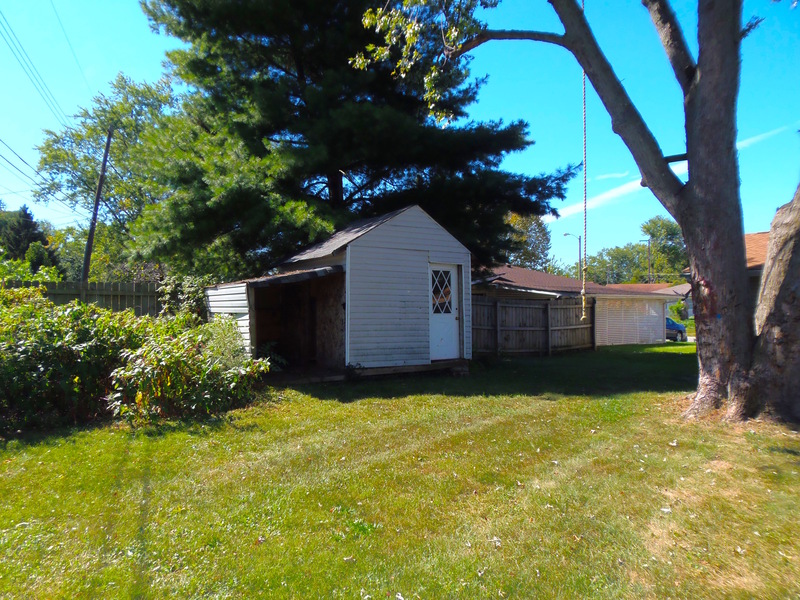 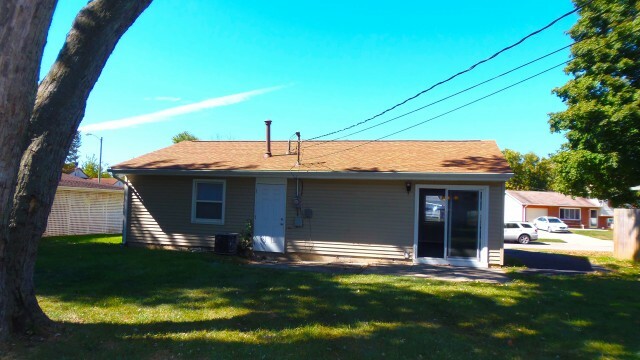 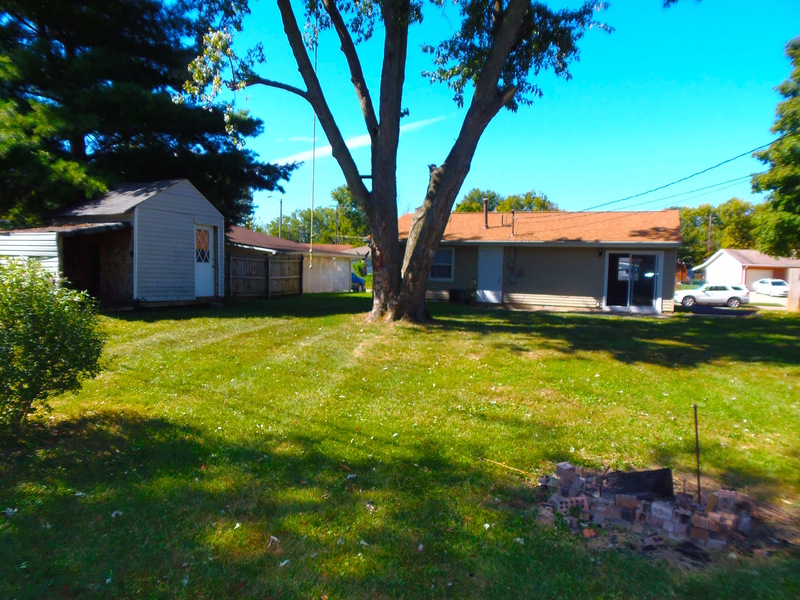 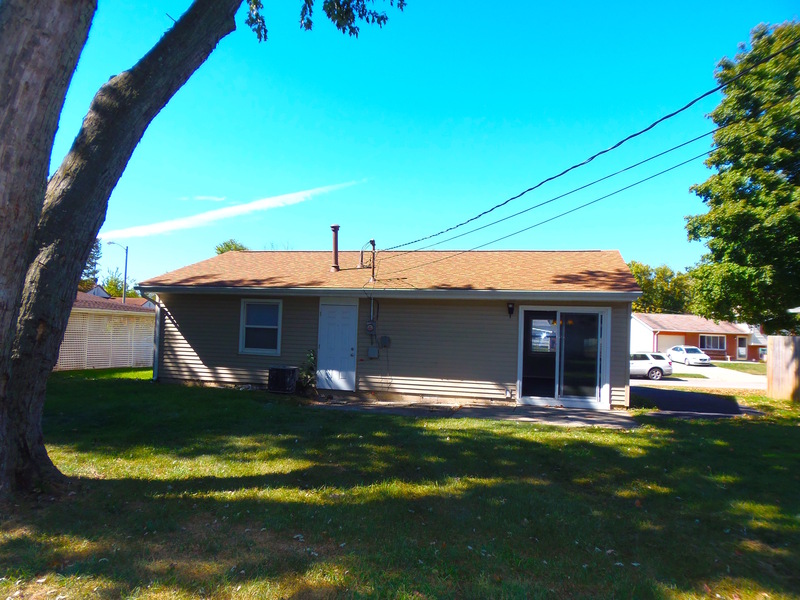 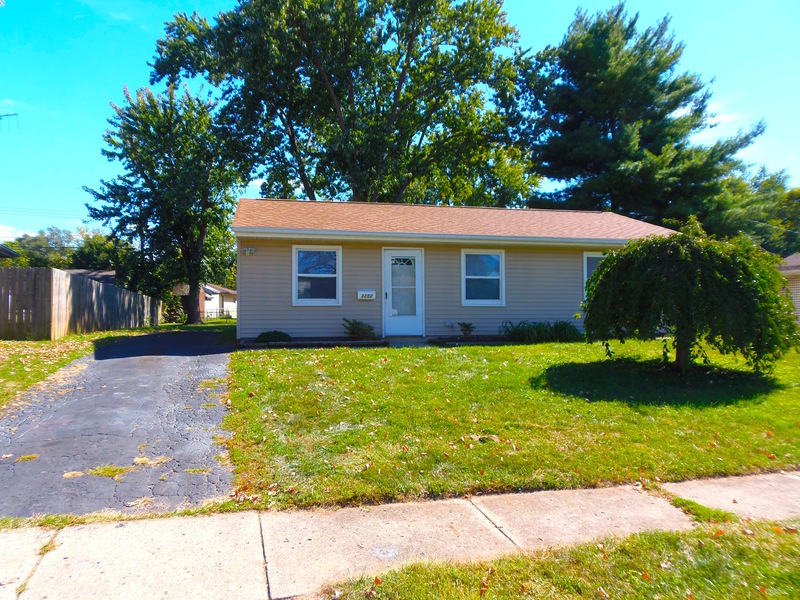 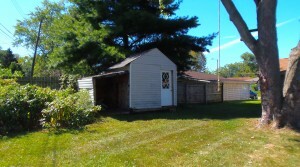 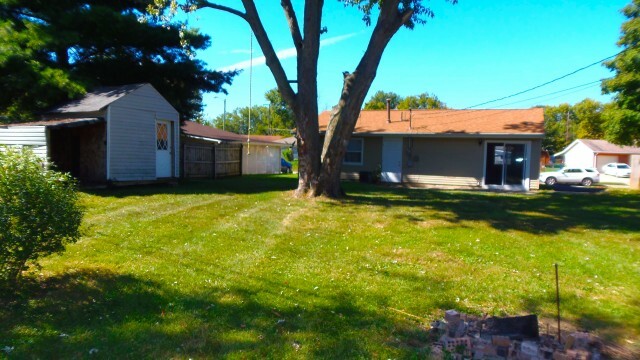 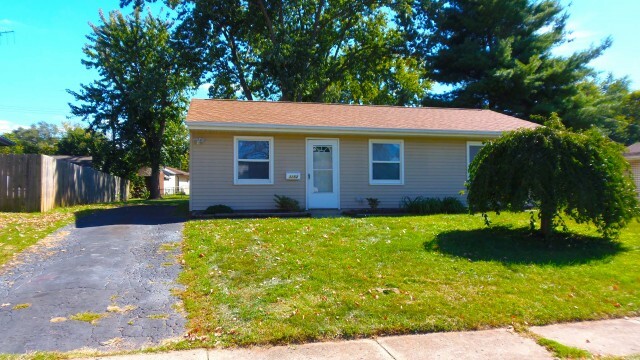 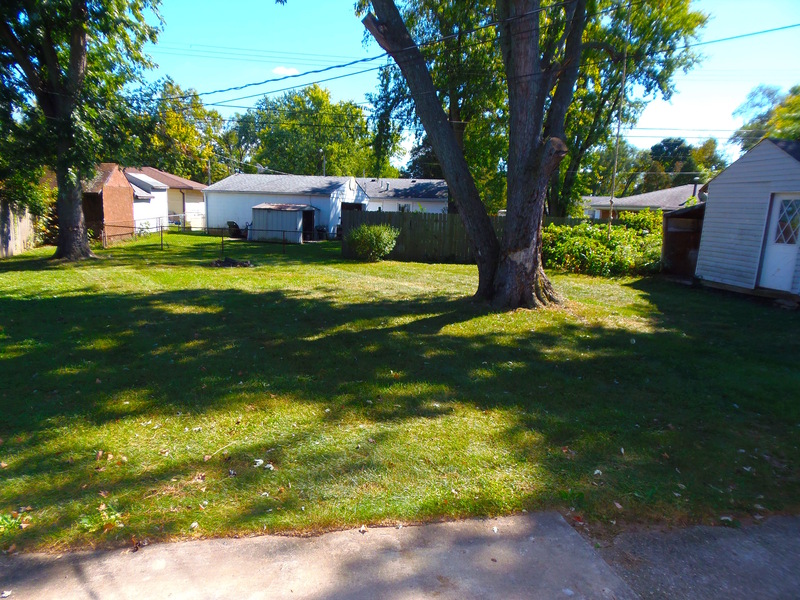 Updated & Charming 3 Bedroom Home On Large Lot in Blacklick Estates! 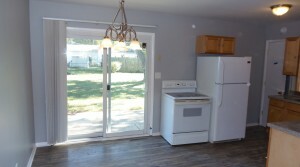 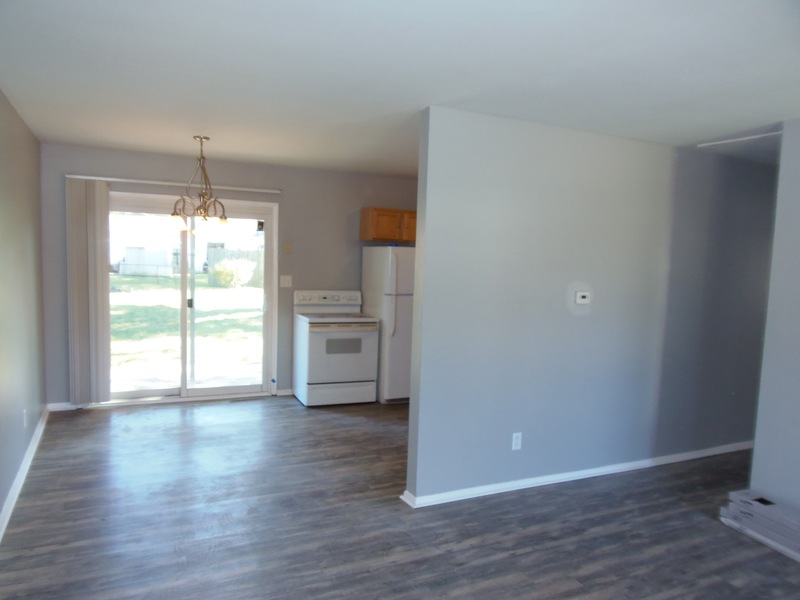 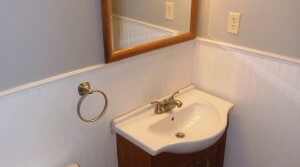 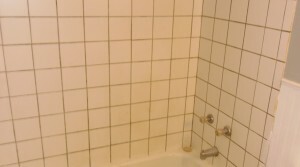 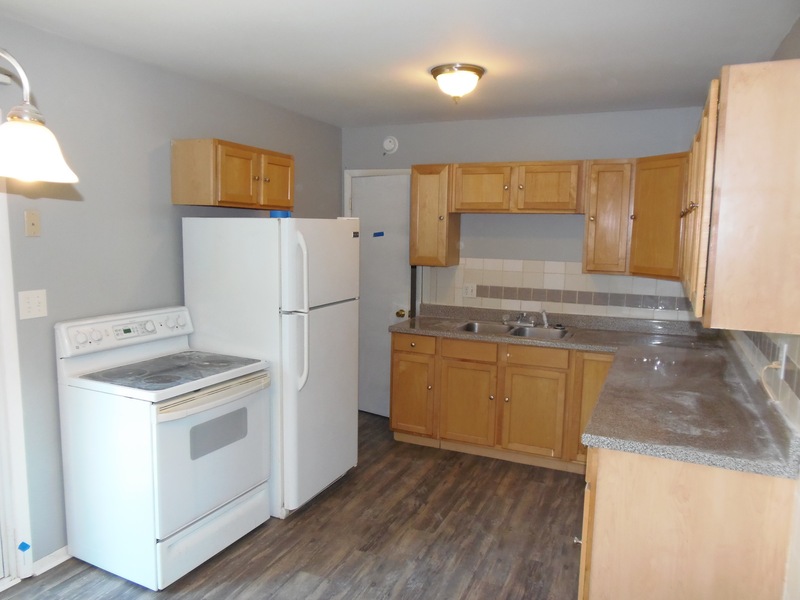 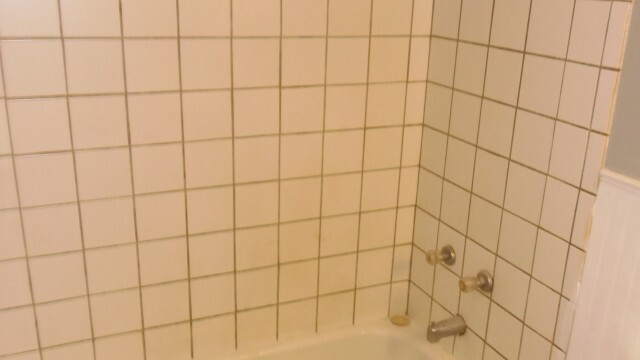 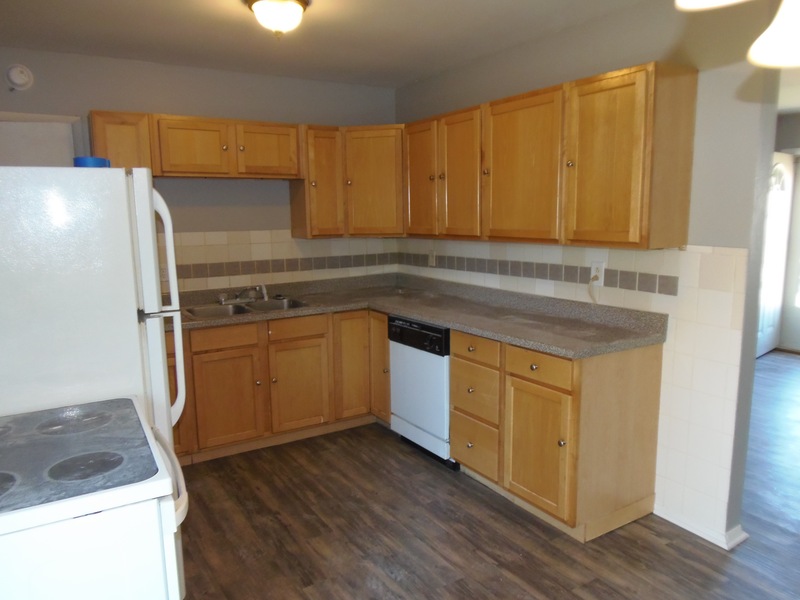 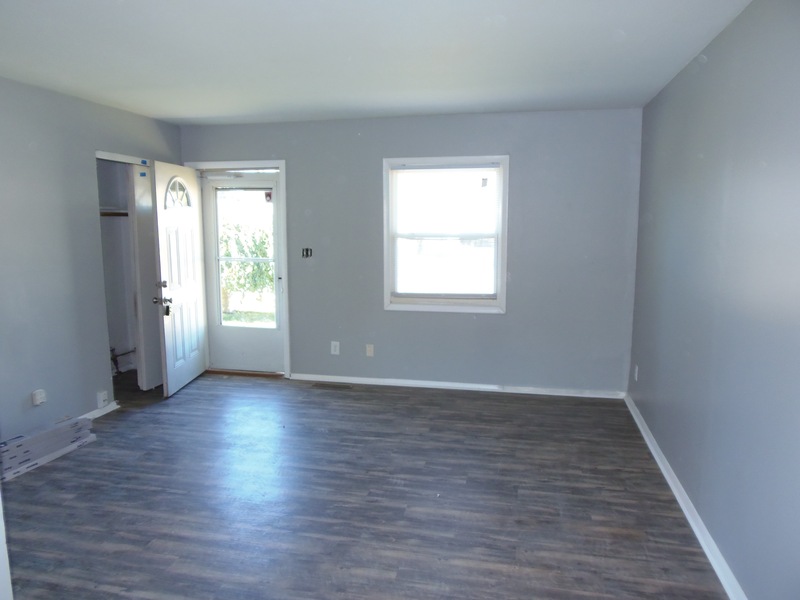 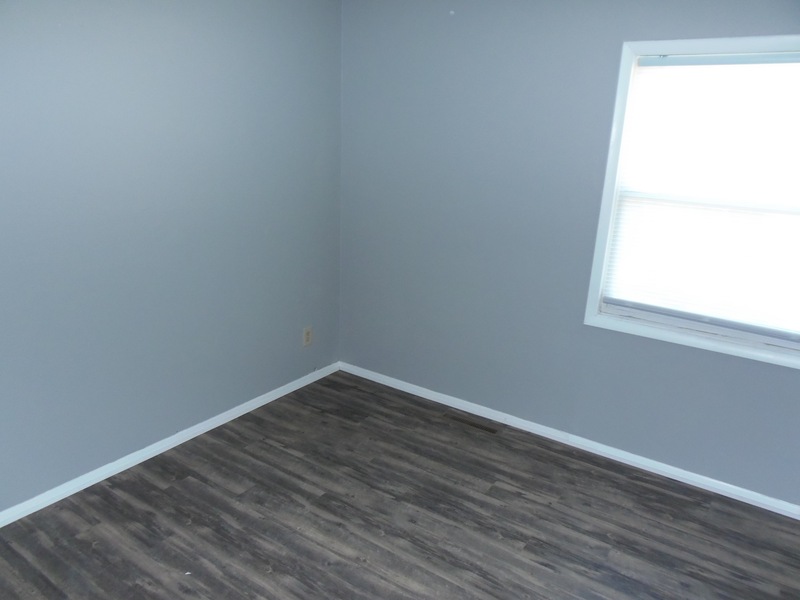 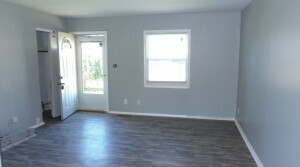 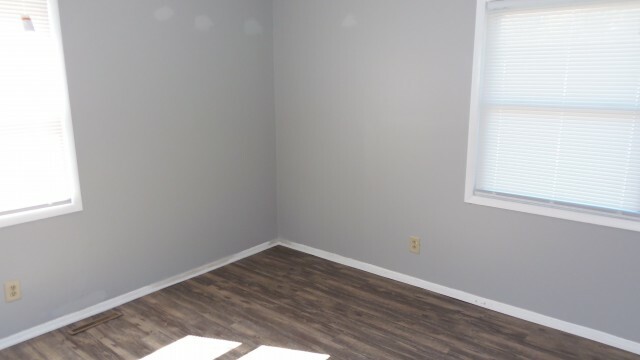 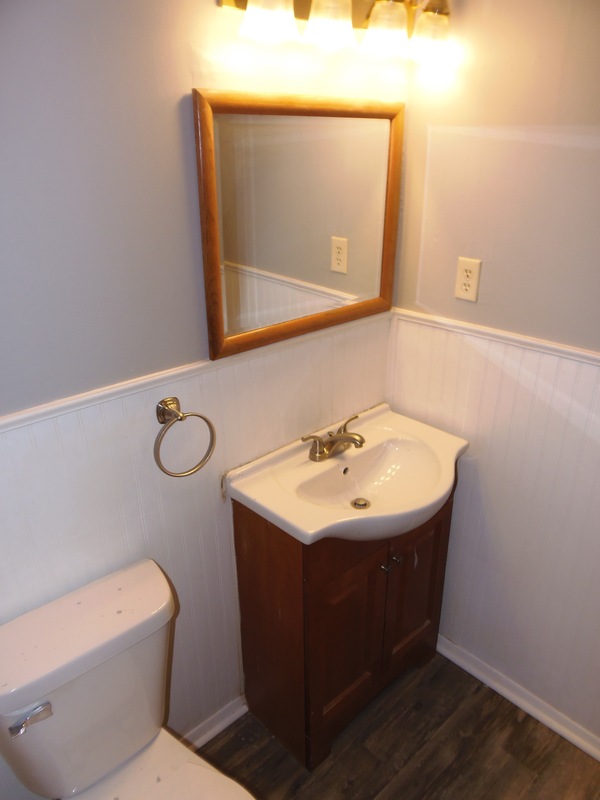 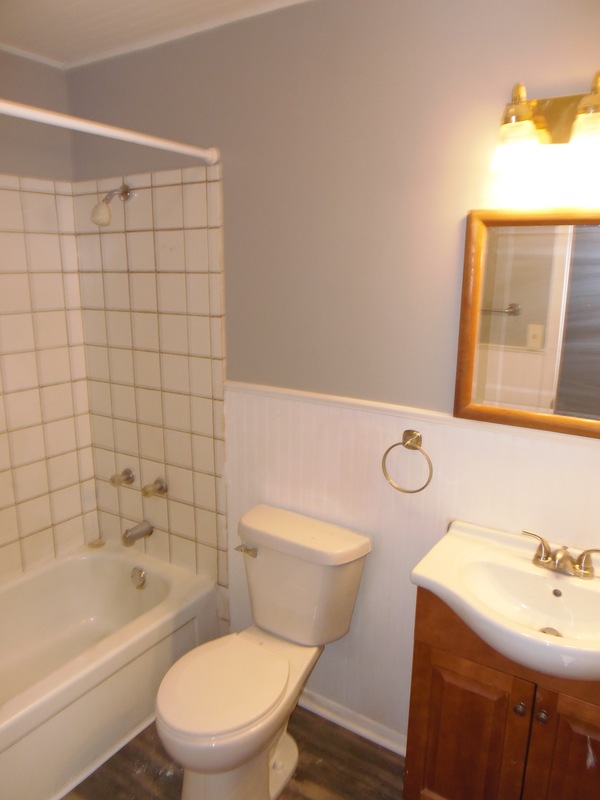 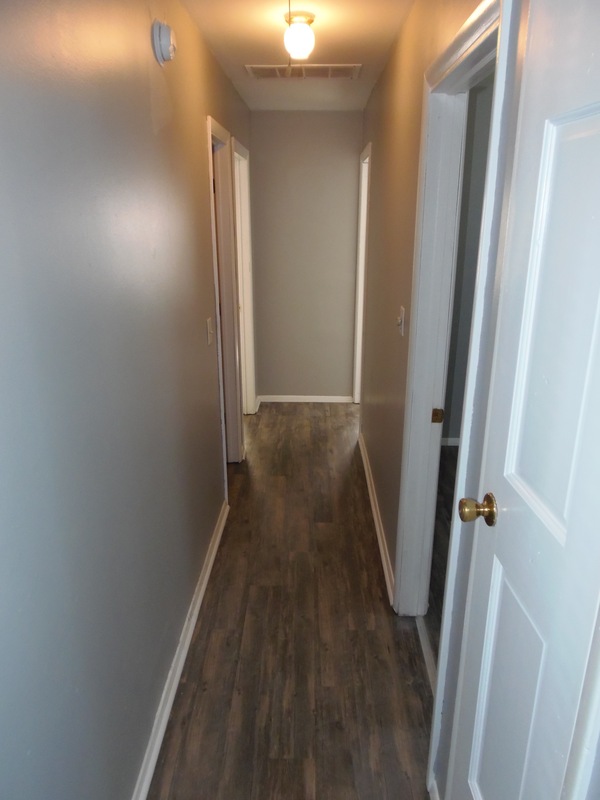 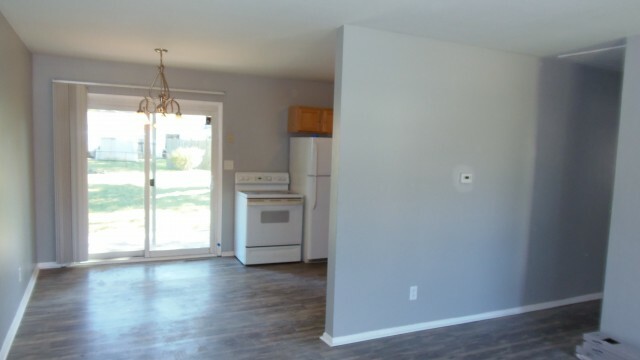 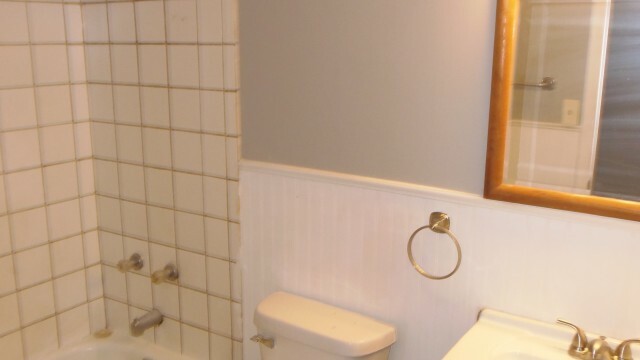 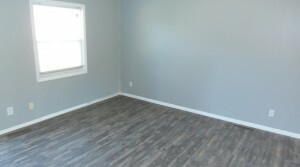 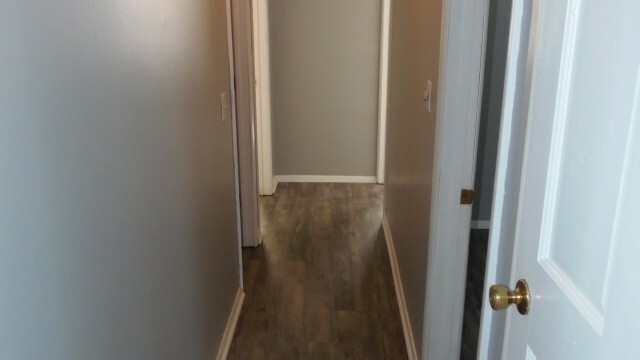 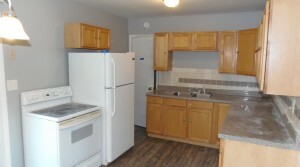 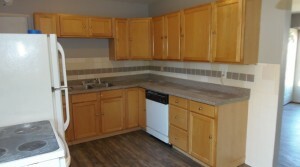 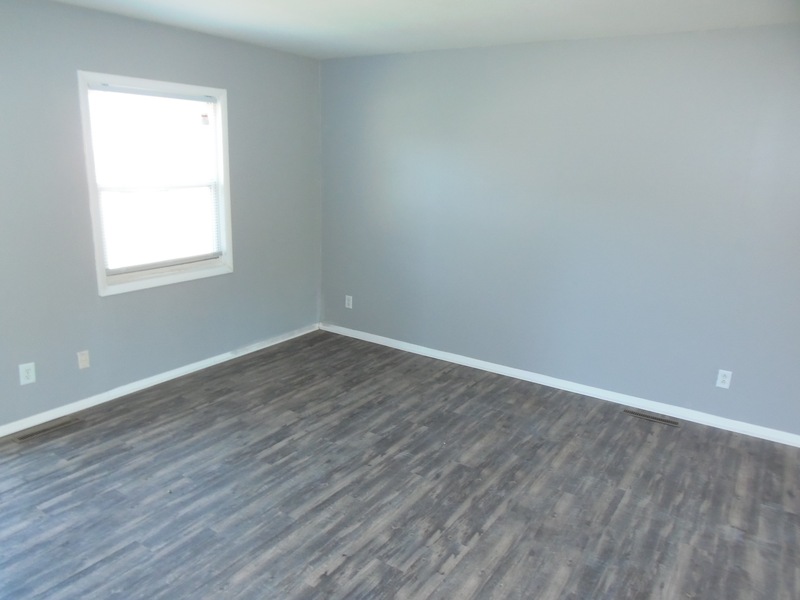 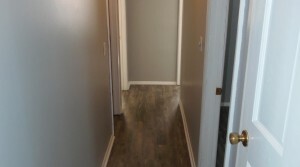 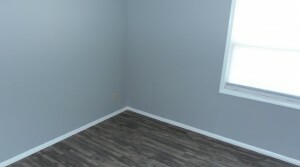 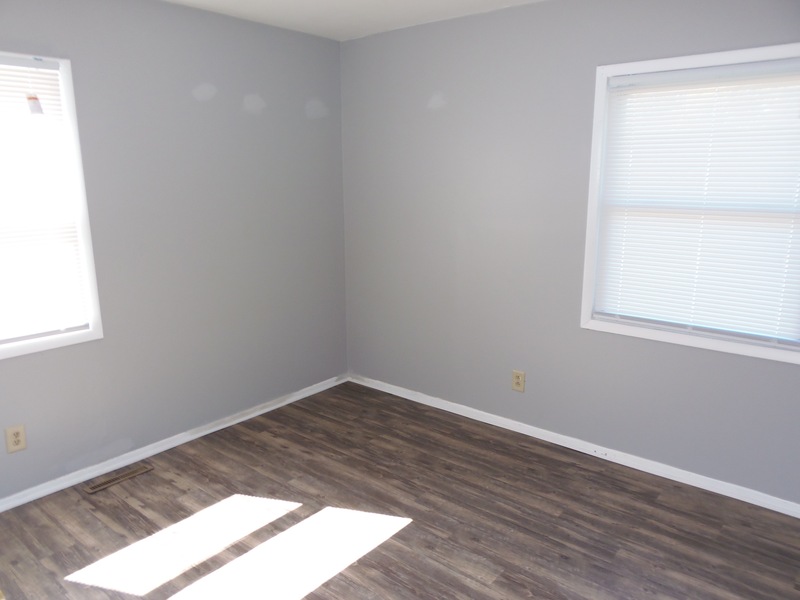 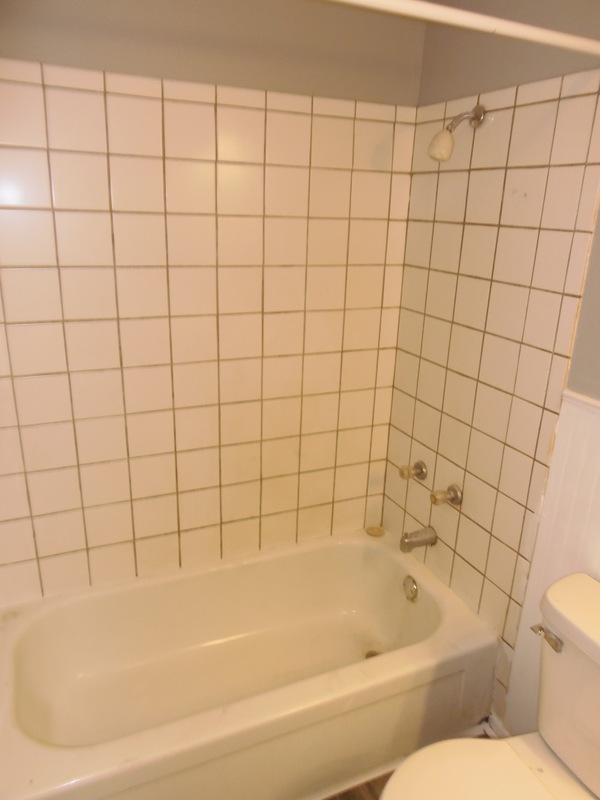 Features Brand New Wide Plank Flooring Throughout! 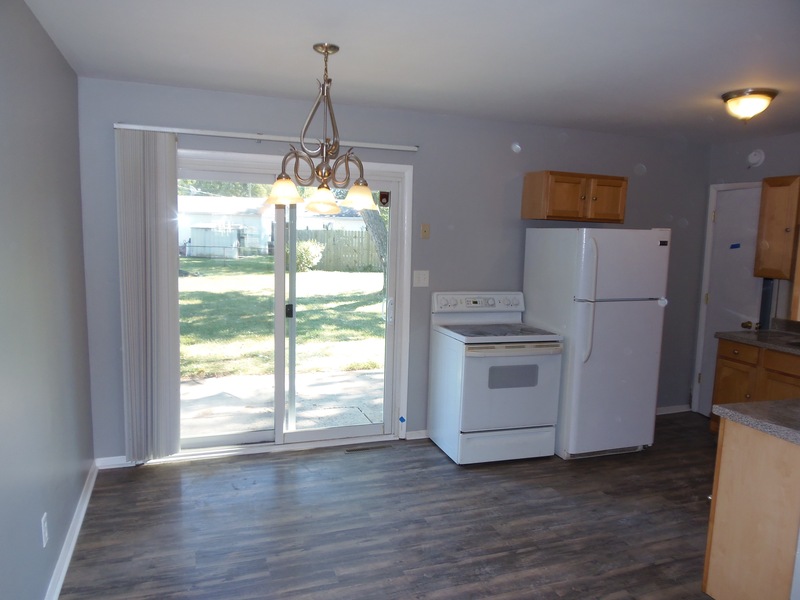 Home Is in Excellent Condition with many Updates including New Roof 2012, New Siding 2012, New Electric Panel 2012, Updated Kitchen 2013 Includes Cabinets, Counter Tops and Tile Back Splash, Ac Was Installed 2012, Updated Bath 2012 and Steps and Flooring Added To Attic For extra Storage Space.